Cat Cremation Urn- Skyblue/Blue Two Tone. This beautiful cat cremation urn vase is a perfect memorial for your best friend. Each piece is handmade and is available in 36 different colors. 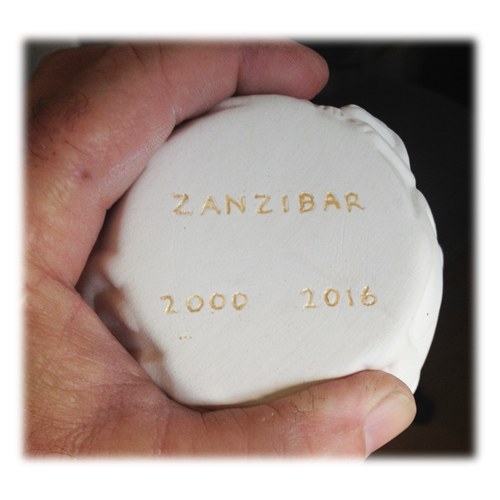 Etched engraving of your pet's name and dates on earth is available and the urn may be sealed permanently using super glue. Available colors are shown below. 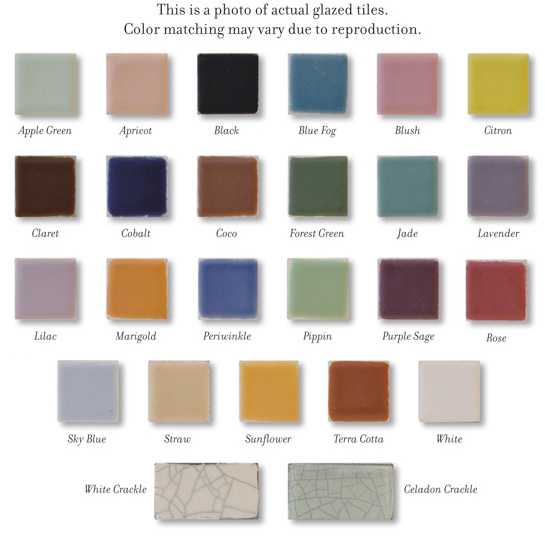 The two tone cremation vases are a mix of two specific colors from this chart.